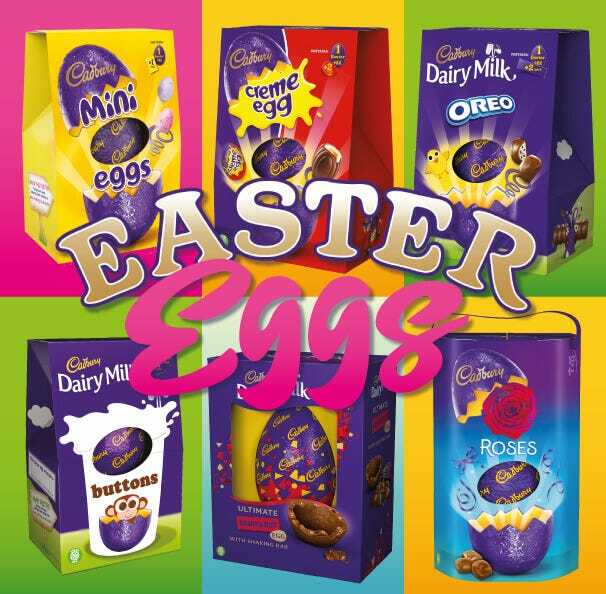 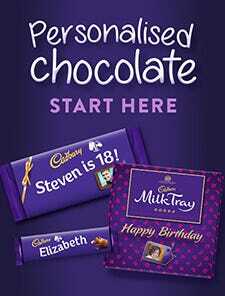 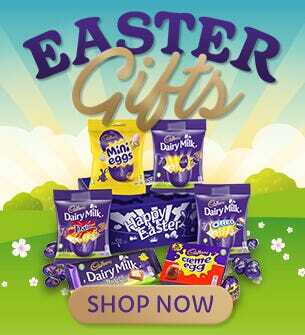 Yummy and exciting chocolate bar gifts from Cadbury Gifts Direct. 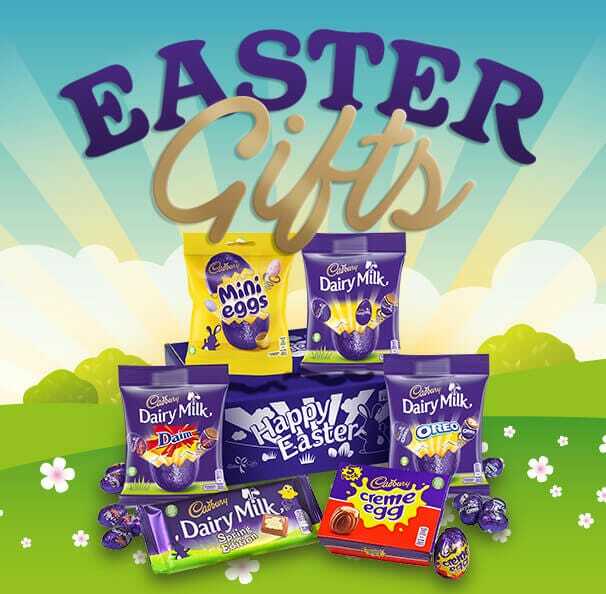 Order today from our range of chocolate bars and chocolate bar gifts, the perfect treat for you for Birthdays, thank yous, just because, get well and the hardest one to say 'I'm sorry!' 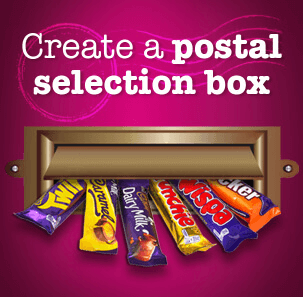 With chocolates including the 850g giant chocolate Dairy Milk bar, Star Bar, Wispa, Wispa Gold, Bournville, Dairy Milk with Oreo, Picnic, Boost and many more - why not make them into your own bespoke Christmas hampers? 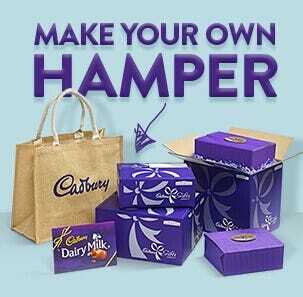 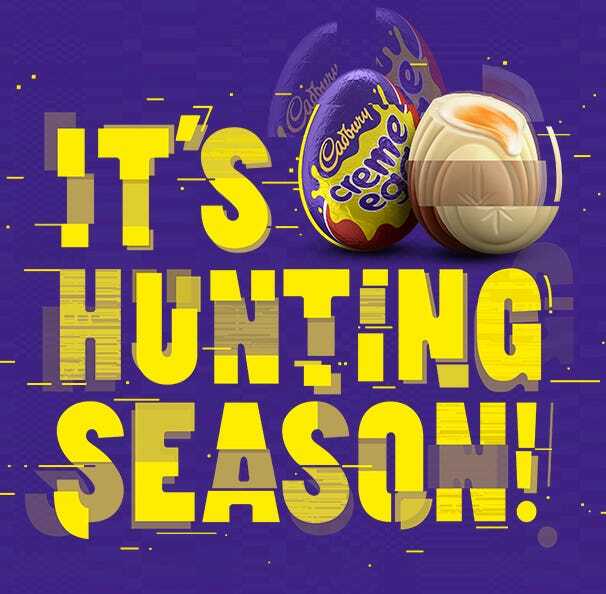 You can’t go wrong with a chocolate treat from Cadbury for all occasions. 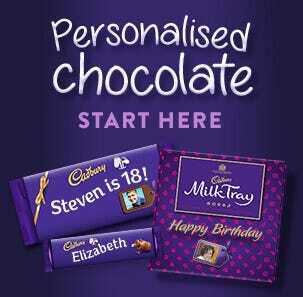 Chocolate gifts for all friends and family, all delivered to your door.